An employer-sponsored plan is a type of benefit plan that an employer offers for the benefit of his/her employees at no or a relatively low cost to the employees. If employees participate in the plan, they will benefit from its low-cost method of obtaining discounted services. The benefit to the employer is that initiating these plans usually has some tax-deductible component, and sponsoring benefits is generally a good method of retaining valuable employees. In recent years, increased regulations and litigation risk have heightened the responsibility placed on plan sponsors and trustees. 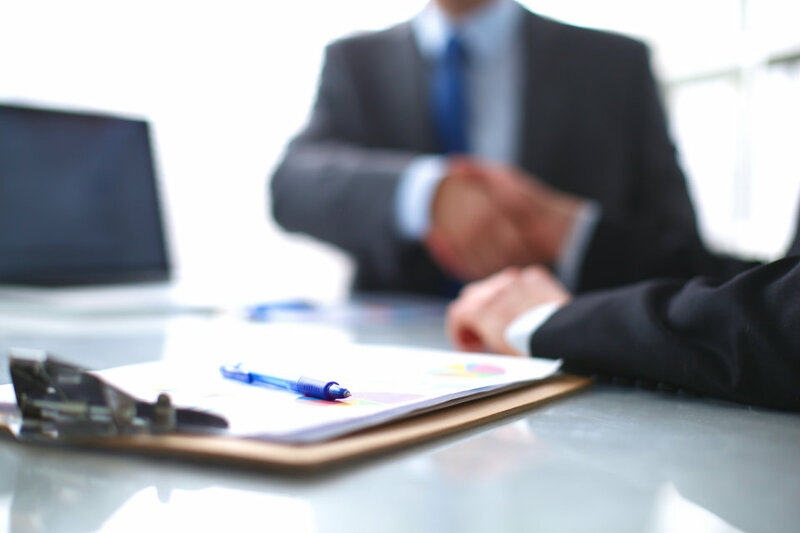 We believe employers deserve a partner to assist them with ongoing due diligence on their corporate retirement plans. Our service to trustees includes a thorough plan review and trustee meeting at least annually. In addition, we monitor investment performance, expenses, plan activity and plan participation throughout the year. We also work closely with any plan administrators as your advocate to work toward helping you strive to maintain a compliant plan.